Exceptionally magnetic, Meisha’s lively presence is heightened by her allure. She is professional and comfortable to the highest degree, as she takes advice from SOUL's photographer all while illuminating an intense sense of charisma. A Harvard graduate with a degree in mechanical engineering and a self-proclaimed perfectionist, her intellect is visible simply in how she carries herself. Her poses come varied and natural, seeming to draw from experiences outside of modeling, energized by an inner lust to create. Upbeat and self-assured, a refreshingly motivated atmosphere radiates with her every move. 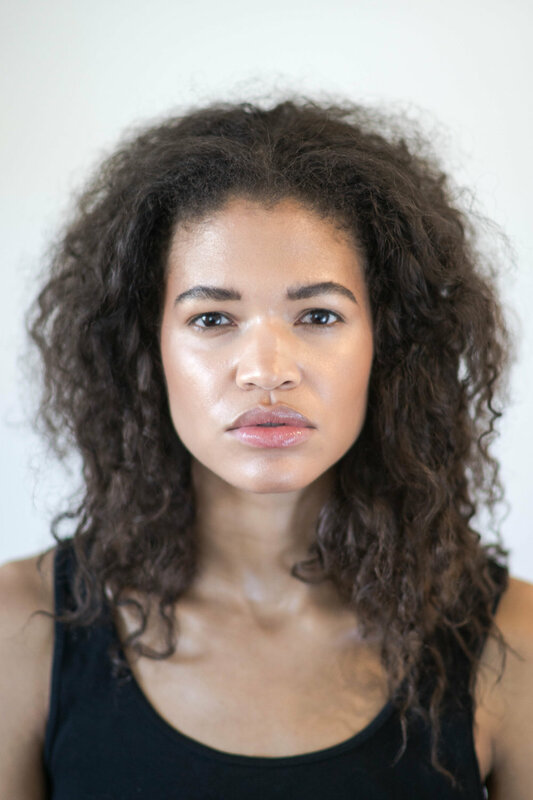 With a compassionate reverence for her work, Meisha brings a personality that is uniquely electric and a smile that inspires SOUL to bring life to the shoot. Perpetuating the theme of a powerful woman, Meisha wears a structured olive coat and a striped mockneck with matching culottes, which create a powerful impression. These neutral colors make for a subtle palette, however the garments speak for themselves and bring an edge to her look. 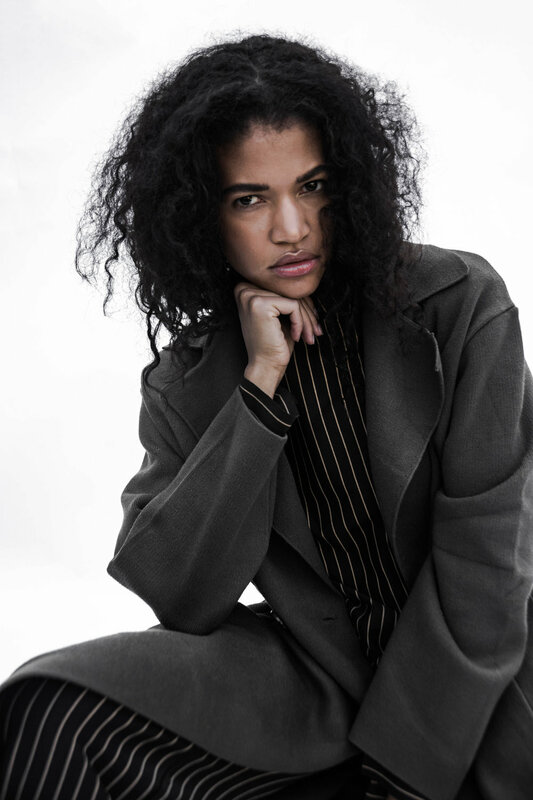 Meisha's look is completely unisex, abandoning gender-specific beauty and opting for a universality that flatters without exploiting any overt sexuality. Meisha, now signed with Innovative, has always dreamt of making it to New York City. Yet her home of Boston, Massachusetts made an undeniably positive impact on her life. She described Boston as a training ground, a small market in which she could test the waters without permanent repercussions. In the future, she plans to move to Tokyo in order to fully engage herself in the Japanese culture she loves. An avid fan of documentaries, Meisha hopes to work for Vice and to speak her own truths behind the camera.